Beautiful Harpeth River Farm located less than one hour from Nashville. 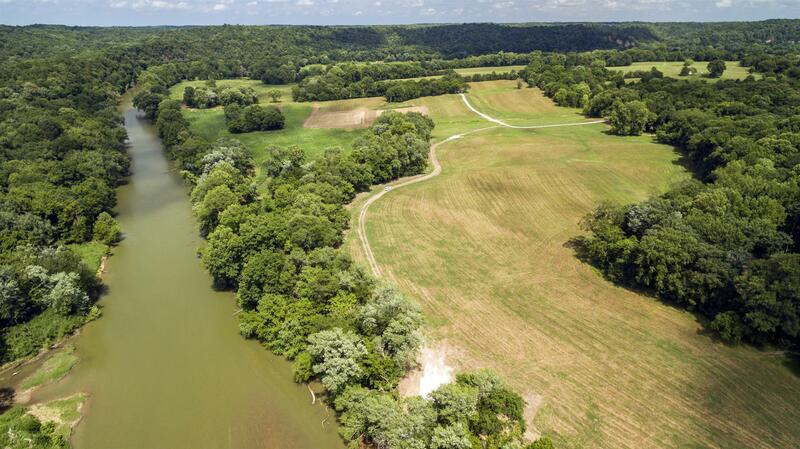 This property has over a half mile of Harpeth River frontage. Mature timber that has not been cut in over 75 years. Newly created duck hole with water control structure in place. Boat ramp & electricity on property. Perfect weekend retreat or recreational paradise!